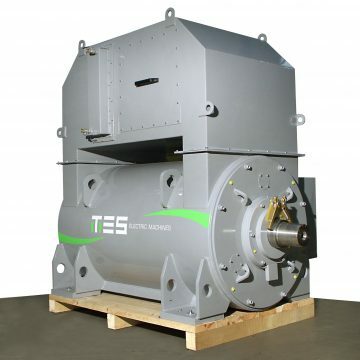 Generators for small hydroelectric power stations. 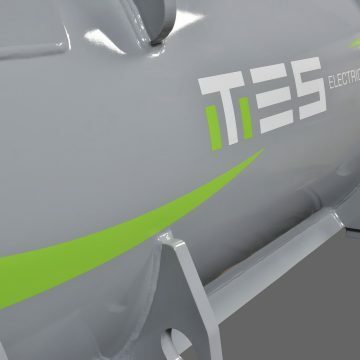 Advanced solutions for the cleanest energy. 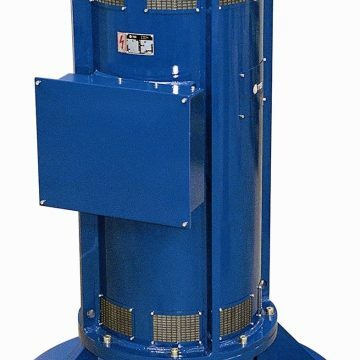 Reputable manufacturer of generators for small hydroelectric power stations. 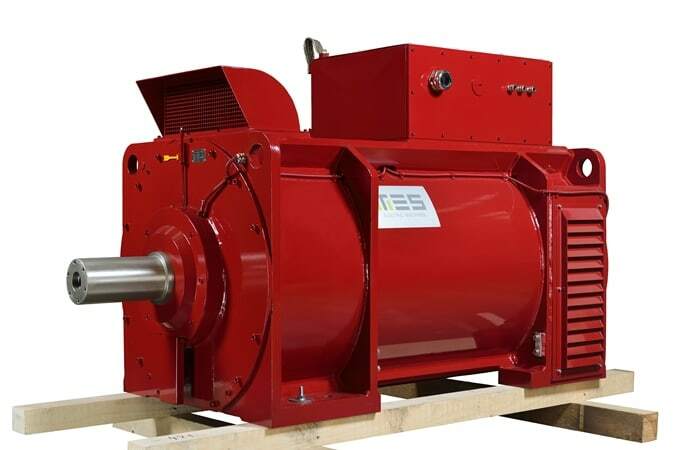 Generators for small hydropower plants are distinguished by robust construction and excellent parameters with high efficiency. They are attractive, above all, due to the combination of high reliability and innovation that they feature. This results in an economically advantageous solution. 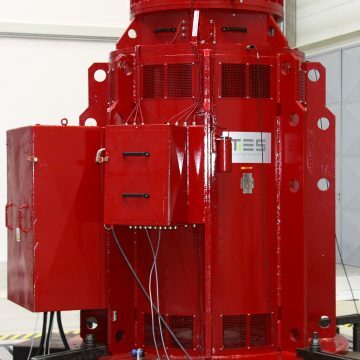 Thanks to a new design of rotors with salient poles,the machines achieve high outputs up to 30,000 kVA. 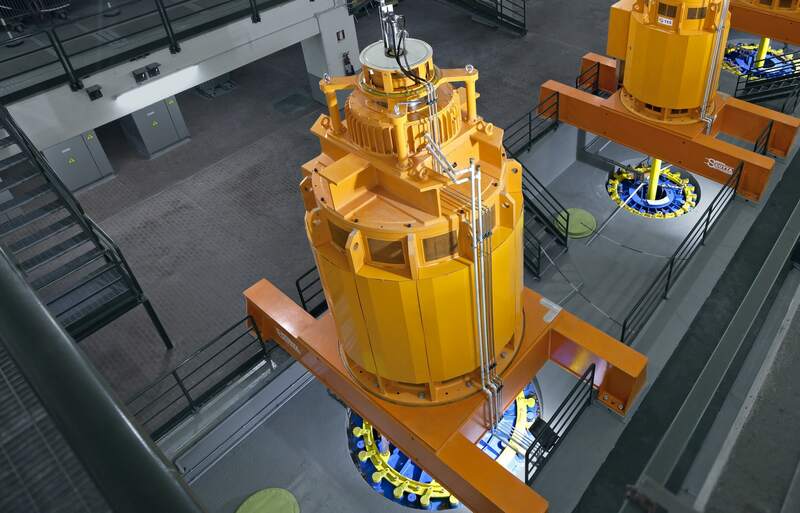 Our long experience ingenerator manufacturing has resulted in the production of ecologically clean energy in more than five hundred hydropower plants. 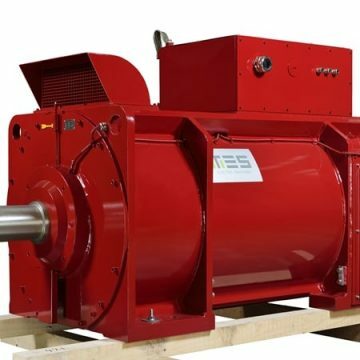 Synchronous generators have been optimized for outputs up to 30,000 kVA, they feature high efficiency and precise speed regulation. 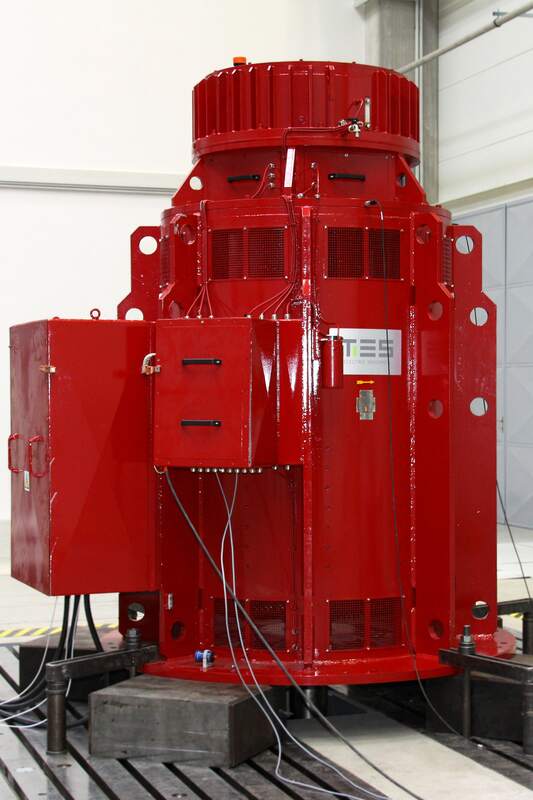 A new innovation is our generator with permanent magnets with outputs up to 4,000 kVA. 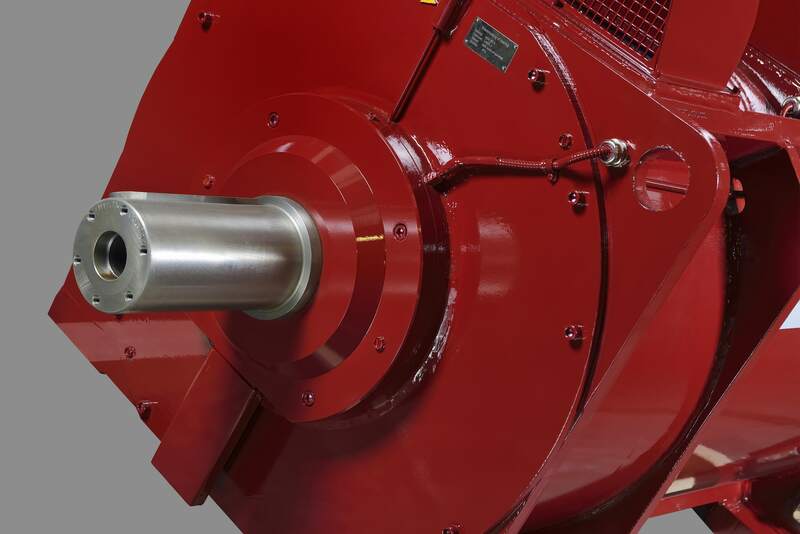 Thanks to the progressive design, the machine is 30 % lighter than machines with a wound rotor. 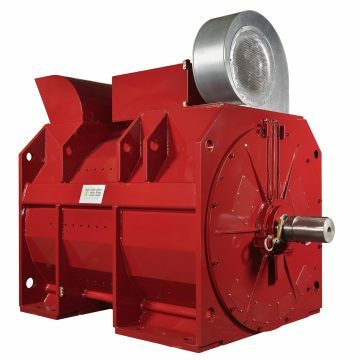 With excellent efficiency, easy installation and longer service intervals, the machine maximizes yield. 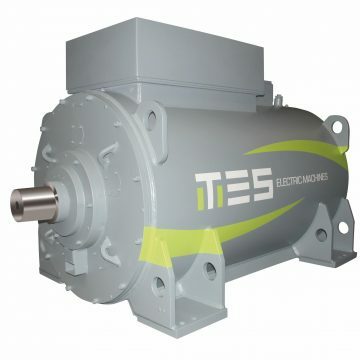 The generators are optimally compatible with the mains; feeding is ensured with frequency converters. 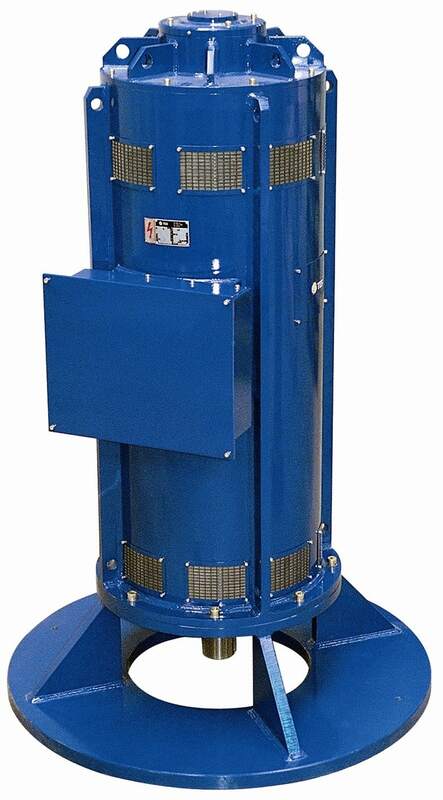 GAK series of asynchronous generators with a short-circuit armature is suitable for all types of hydro turbines with outputs up to 1.5 MW. This series meets the specific requirements for alternators intended for this application. 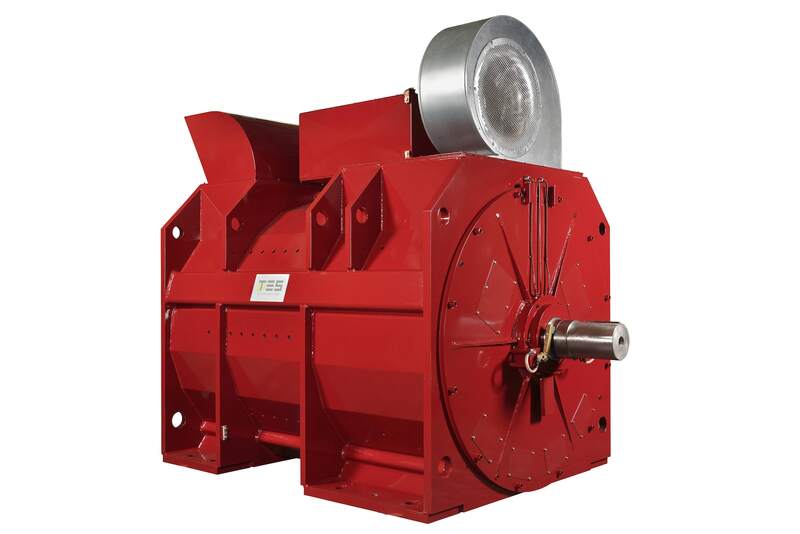 The main features are robust construction and sufficiently dimensioned machine parts. 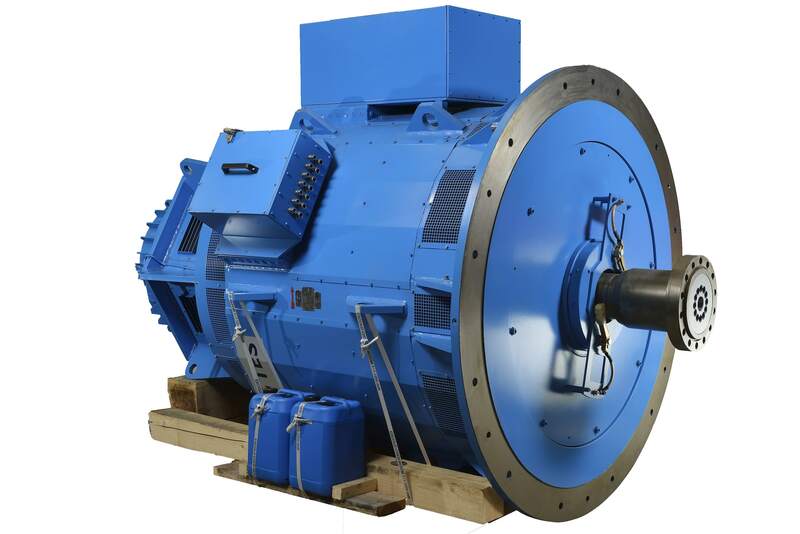 The rotor is executed with regard to a possible occurrence of increased rotational speed. 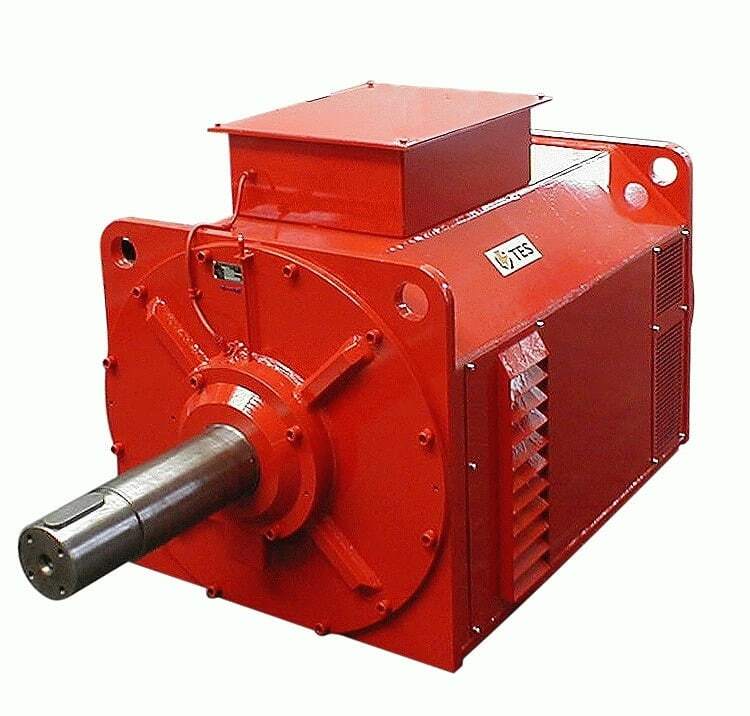 The generators are destined both for parallel operation with the mains and for single operation. 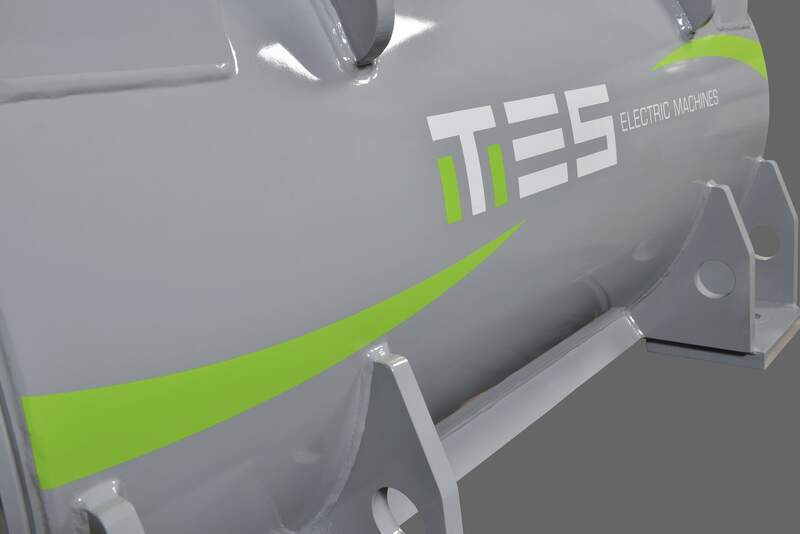 Thanks to a wide range of variants and accessories we can fulfill broad demands of customers; horizontal or vertical design, antifriction or slide bearings, free shaft ends according to demand, buildup of terminal boxes, etc. Due to its parameters this generator type is primarily suitable for hydropower plants with turbines of outputs up to 1,500 kW. 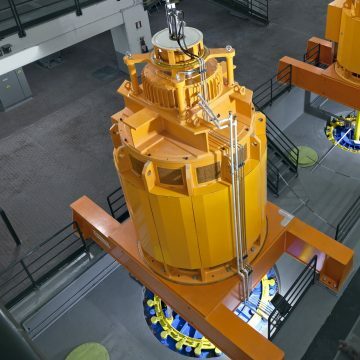 Asynchronous machines do not need any regulator and, thanks to their simpler construction, they have a good return of investment even with lower outputs at a hydropower plant.